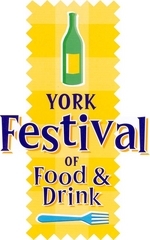 The September festival will take over the city celebrating the tastes, sights and smells of York’s food. 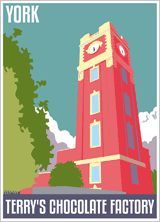 Explore and discover some of the finest artisan producers, cafes and restaurants with the festival’s events, demonstrations and trails. 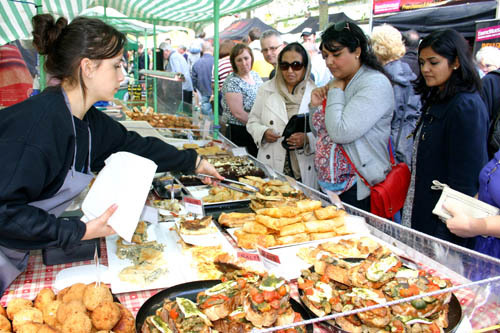 Shop till you drop in the Festival’s large markets featuring local cheeses, breads, chocolate, cakes and Yorkshire wine! 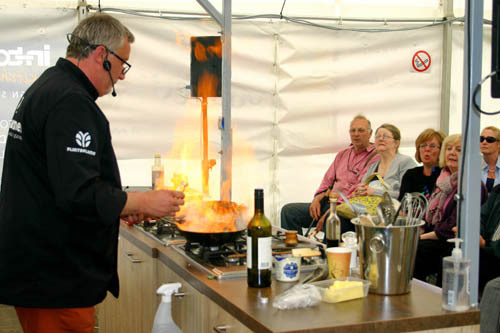 Learn how to master Yorkshire produce in the Festival Cookery School which will offer free lessons from local cookery experts. 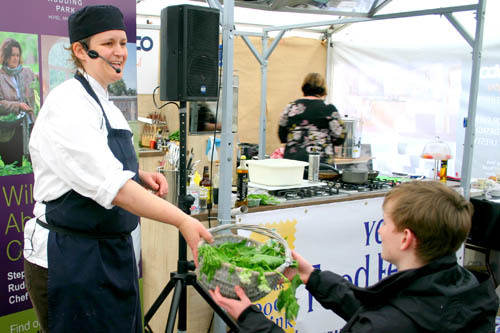 Or, take the kids along to Little Viking’s activity tent, where they can get hands on with making foodie crafts. Enjoy craft beer and fantastic wines in the festival’s pop-up bar accompanied by live music and York’s best street food offerings. Discover York’s food and drink scene with the Festival’s Taste Trail and Ale Trail which lead you across the city to explore delicious new tastes. 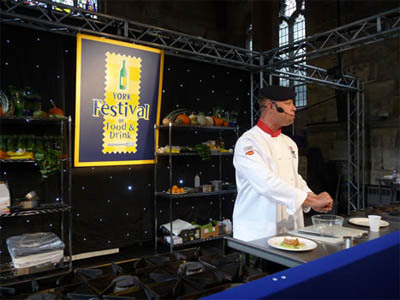 Taste York’s finest food and wine by booking a special evening dinner or wine tasting with some of Yorkshire’s best restaurants, chefs and wine professionals offering fantastic foodie events.